A video-based how-to training resource, Hoonuit opens up unlimited access to thousands of short videos covering more than 500 of today’s most popular software applications on both PCs and Macs. Build Academic & Workplace Skills with Easy-to-Use Online Resources. Improve your basic skills with Math, reading, and writing tutorials. Learn about in-demand careers. Prepare for occupational exams as well as the ACT®, SAT®, AP®, GED®, HiSET®, and TASC tests. Tutorials, practice tests, eBooks and more. Training, connecting, and developing the workforce of DuPage County. 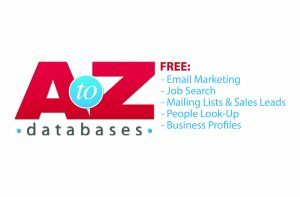 Provides job search advice, job search workshops, job fairs, layoff recovery resources, and resource room with computers.